India’s development needs are vast; the resources to meet them are not. Most of them come from government and foreign donors. Promoting other sources of funds to supplement these two, and also to provide choice and independence of action is an urgent necessity. Private philanthropy, institutional and individual, offers an obvious alternative, especially as India has a long and distinguished tradition of philanthropy. However, in today’s context, philanthropic attitudes and practices need a reorientation to keep abreast of new developments and to meet the needs of the time. The impact of private charitable resources (time, skills, money) could be improved with better appreciation and knowledge of the opportunities for making a difference, more professional practice and building of alliances or networks. 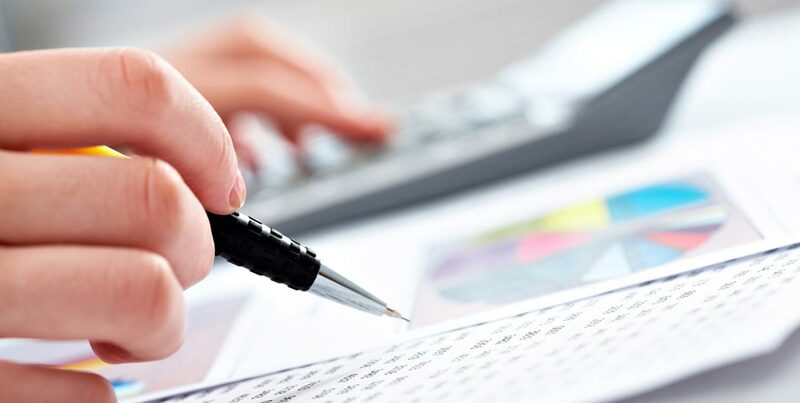 Lunawat’s professionals not only provides formation services of Charitable Entities being Trusts, Societies and Section 25 Companies, but also our specialised services in audit, taxation and consultation in their related field to enable them to achieve their social objectives in an efficient manner.